At least one theater won't be showing the Disney film due to the gay character: This Alabama drive-in practices what they preach and won't be showing it. 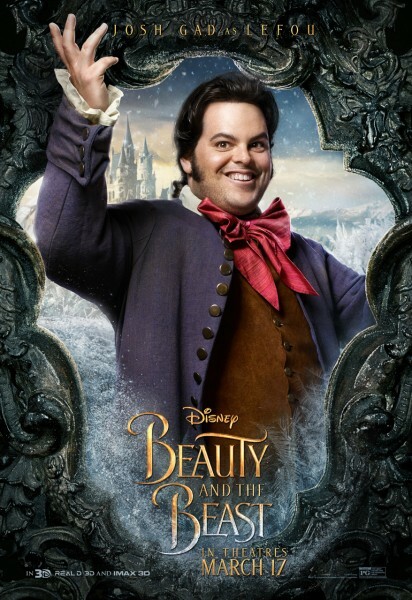 Not only will Belle (Emma Watson) be a feminist, just like the ones we had to endure last night during Trump's address, but Josh Gad's portrayal of the character Le Fou will be gay. Of course, this isn't in any "original," so we can see this as a perfect example of "wealth redistribution," that is, taking what doesn't belong to them (the story of Beauty and the Beast characters not being gay or feminist) and "claiming" them for feminism and homosexuality. Even liberal outlets, once praising the studio's decision to have a gay character, admit the film isn't very good. I knew I didn't like it, and now, hearing about this, I'm really concerned that, indeed, Luke Skywalker might actually be gay in Star Wars since Disney controls both films. 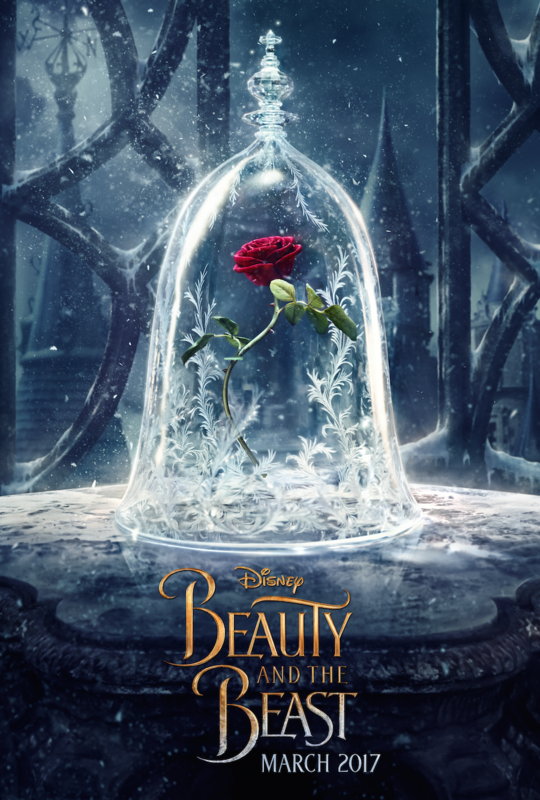 Tell everyone you know and hopefully, it will take such a huge chunk out of their box office expectations--$100 to $120 million for its opening weekend--they won't try this again. If they wanted to support the gays, shouldn't they have gotten someone who wasn't a stereotypical dough-boy? What I definitely like best is dear old dad showing up, and that dad has been looking for Peter all this time. I still don't understand much of what is going on, but I'm glad to see that dad is here. What's interesting is, in the official credits for the film, Kurt Russell is credited as playing "Ego," which may be the name of his character (which may be a flashback to the 1956 Sci-Fy film Forbidden Planet. Also, I didn't realize that Sylvester Stallone is in the film (his character is being kept secret). So a lot more has successfully been kept secret with this trailer than that which has been revealed. I can't wait for this to be released, and even more now. 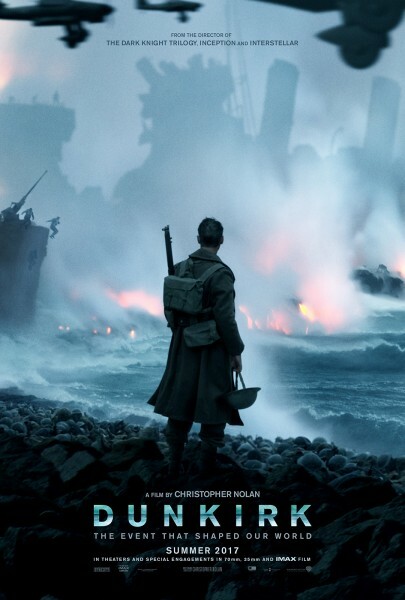 Director/writer Christopher Nolan's latest interview revealed that the film is, as he described it, a "triptych," being told from three different points of view. Since the evacuation of Dunkirk happened on and, sea and air, he the narrative is told from all three spatial planes, with the peculiar challenges addressed by all three view points. Harry Styles' character Fionn Whitehead is the point of reference for the audience for the land story, while Cillian Murphy is our man on the sea and Tom Hardy is our air man. Since the Spitfire planes could hold fuel to fly an hour, tops, the air segment receives the least time, but without the air support during the evacuation, there would have been no evacuation. If the music didn't remind you of the Vietnam War, and the helicopters in the Jungle didn't remind you of the Vietnam War, than perhaps the exploding bobble head of Nixon (who was president then) did remind you of the Vietnam War, because this is what the film is: the US getting its rear-end handed to it by the communists who were defeated in the Vietnam War (yes, they were defeated because they were contained, and Marxists knew, always and from the very start, that if the whole world didn't become communist, communism would die because there would always be that possibility of going back to capitalism that communist societies could see thriving in those remaining populations). This is, then, another "re-writing of history" which we have seen the Left do in order to brainwash people into believing that the purges and massacres and revolutions weren't all that bad, and socialism actually has some victories and not just a massive body count. The Skull Crawlers? Trust me, those are meant to be white people: just as the hybrid dinosaur in Jurassic World was white and a symbol of rich white people, so, too, will these white reptiles be white people, which is just as wrong as making black people "monkeys."